It’s my opinion that every foodie should be a gardener. You won’t find anything more flavorful than food that’s been fresh picked. And anyone who likes to cook, whether they define themselves as foodies or not, should be raising herbs. Being able to step outside your kitchen door and snip the plants that take your dishes from ordinary to extraordinary is such a blessing! 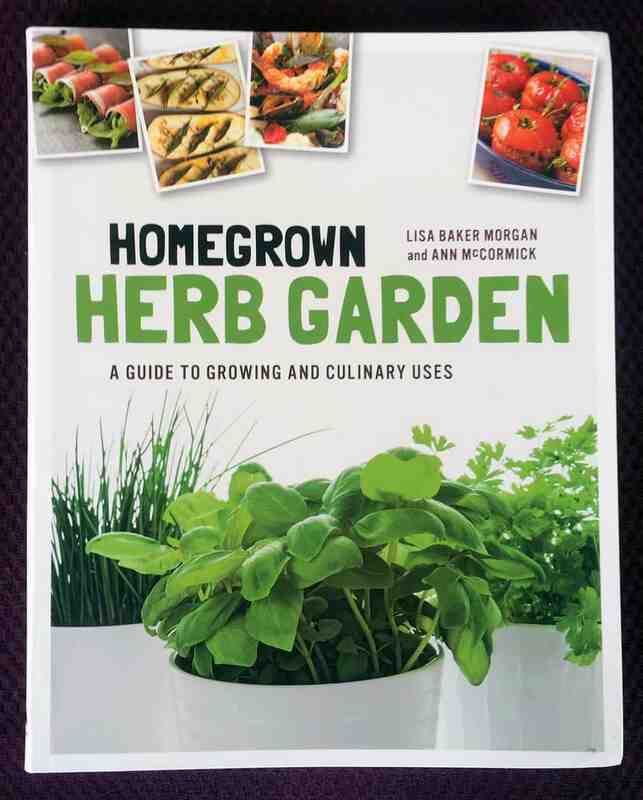 If you like to eat, you need Homegrown Herb Garden: A Guide to Growing and Culinary Uses by Lisa Baker Morgan and Ann McCormick. Lisa is a chef and food blogger who is known for her preparation of fresh meals that use quality, seasonal ingredients. Ann is The Herb’n Cowgirl, an expert on growing the best herbs on earth. Put these two dynamos together and you have a culinary team that will help you to grow and cook delicious sweet and savory dishes. And I have to mention how beautiful and entertaining this book is! It’s fun to read and will send you first to your garden for a joyous frenzy of planting, and then into your kitchen to create tasty treats for your table. A fun read that will have you heading for your garden and kitchen, smiling all the way.